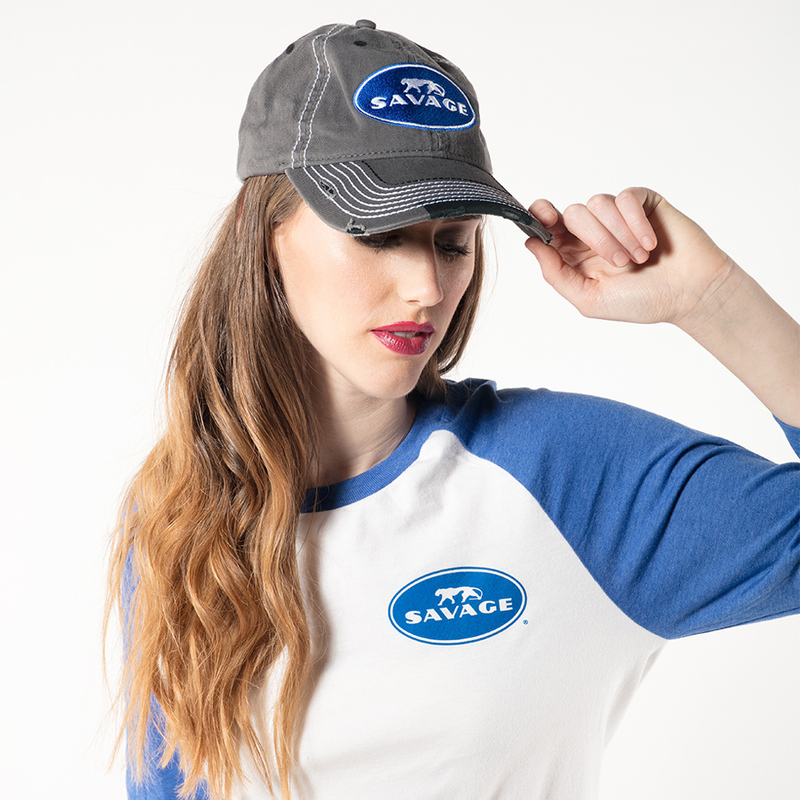 This trendy Savage Gray Distressed Baseball Hat is the newest edition to our swag shop collection. 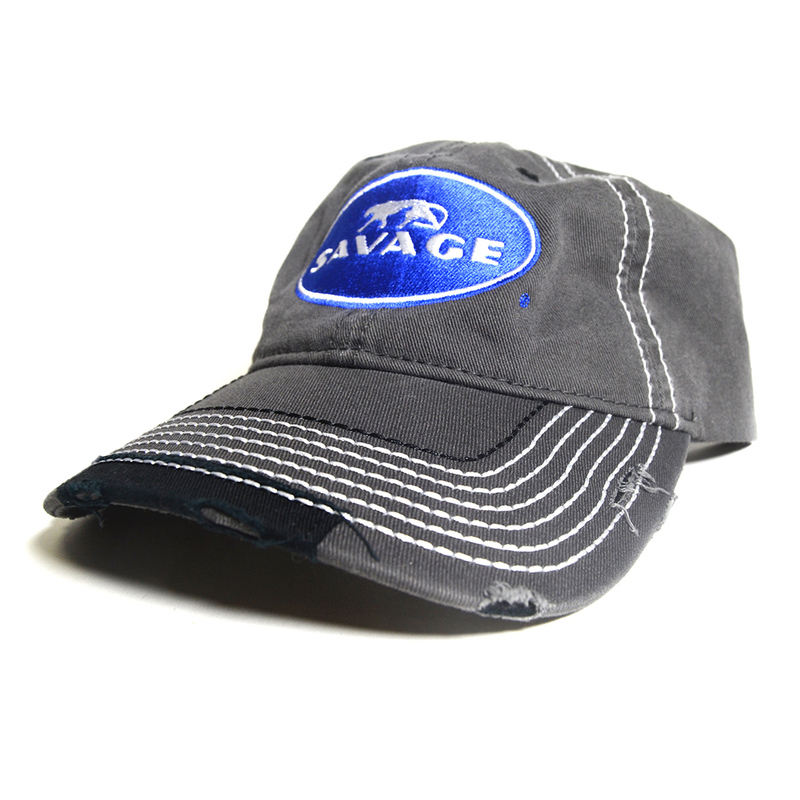 Charcoal gray fray details the brim of this rugged baseball cap. 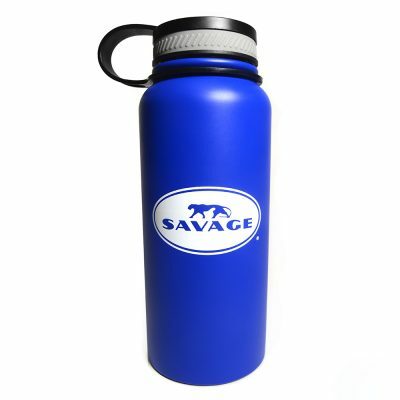 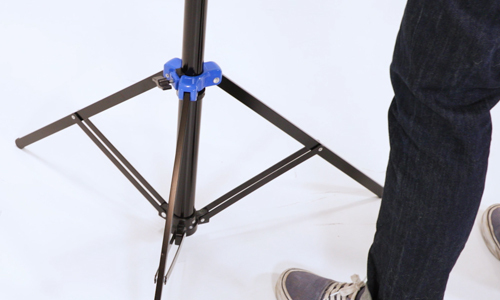 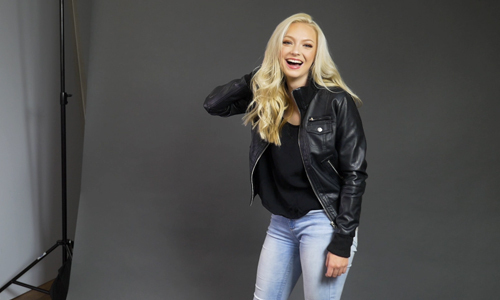 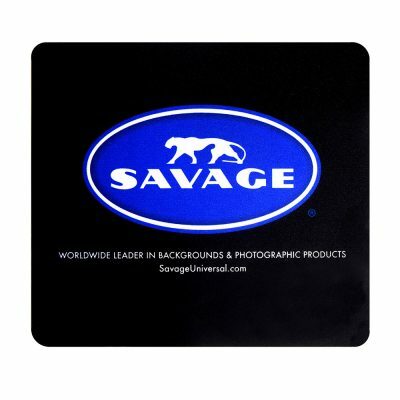 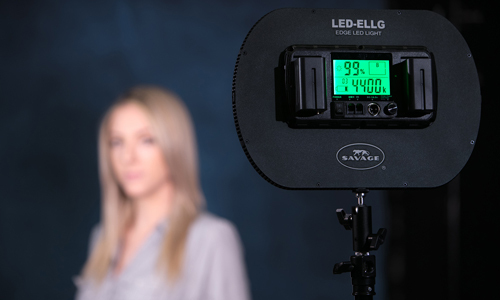 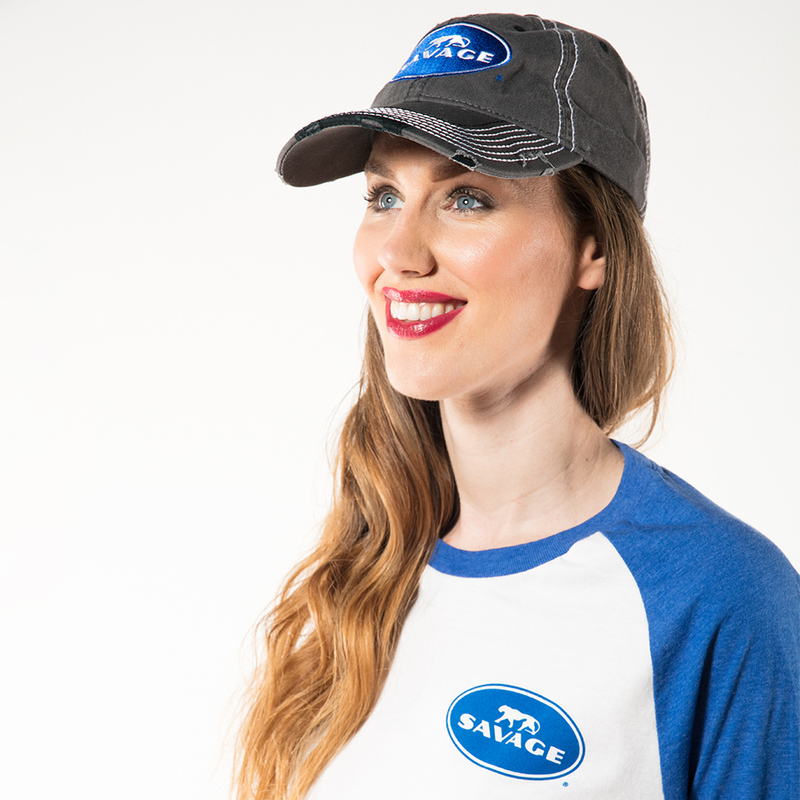 A large Savage logo and large seam stitching lets you rep your favorite photo gear brand in the studio with style. 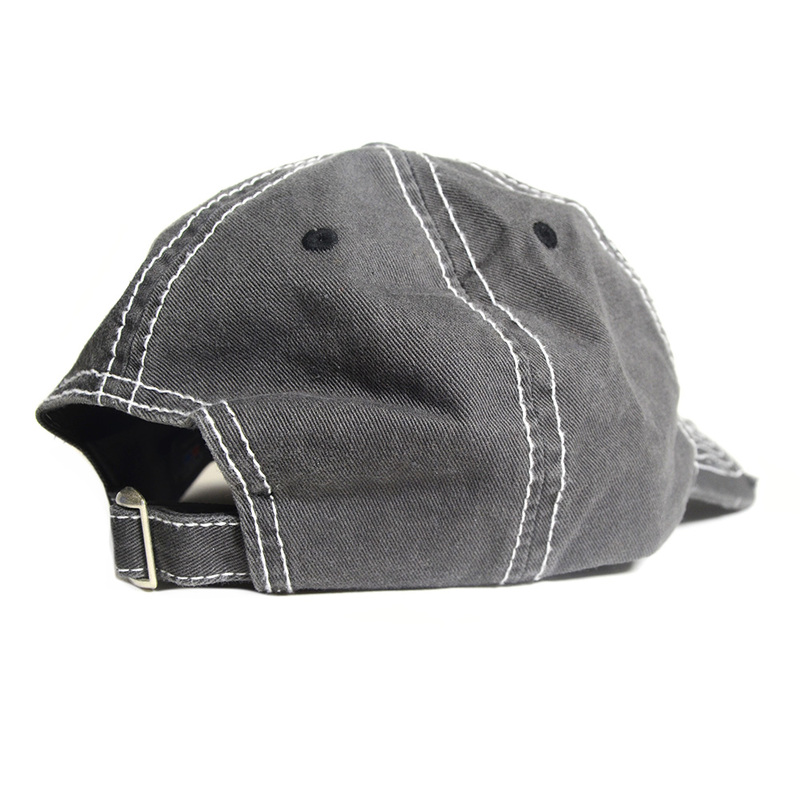 The heavy washed chino twill features an adjustable fabric back strap with antique sliding buckle.